Earn $22.08 in Rewards credit (2208 points) What's This? 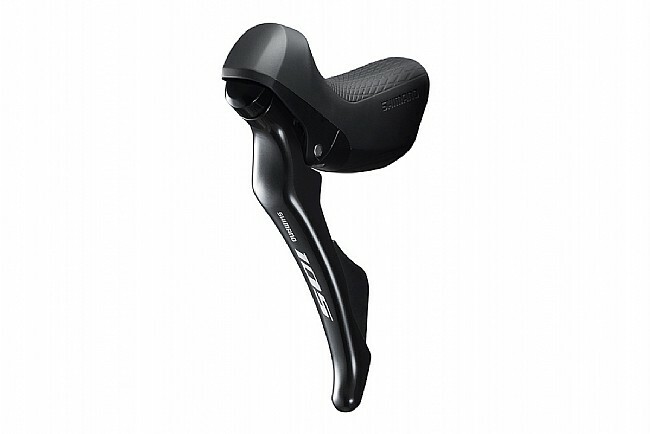 The Shimano 105 ST-R7000 11-Speed Shift/Brake Levers include Shimano's Optislick cables and housing. 11-speed compatible.